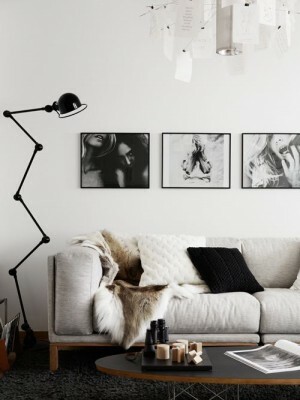 Need to update your home for the winter months ahead? 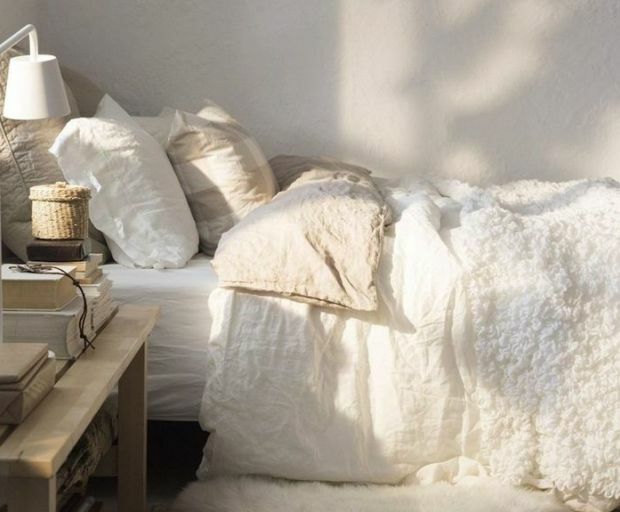 Invest in a few of these must-haves to transform your interior and make any room feel warm and cosy, even if the temperature is dropping outside! 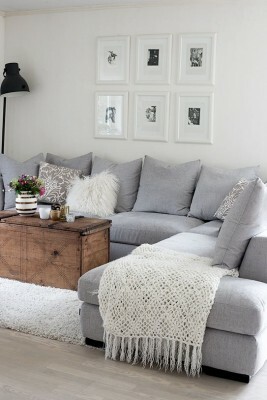 Throws or blankets are a fantastic way to bring a little life into the living room. They can keep you warm whilst watching a movie, hanging out with friends, or even arranging them over the couch for decorative purposes. Whether it’s for the bedroom, living room, or even the hallway, plush rugs are ideal for every single room of the house. Not to mention that they’re really easy to clean if you spill a little something on the carpet… Just in case, of course! 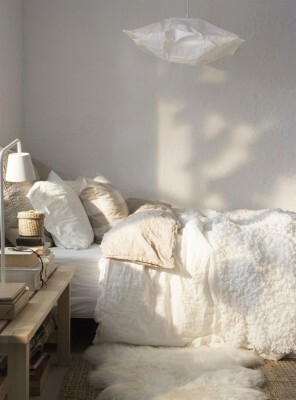 Who doesn’t love to decorate their bed with European pillows, throws and luxurious covers during the winter? This way, you can layer it up and still feel warm and cosy throughout the night. Quilt covers and comforters are available at many different price points to suit your needs. Winter is the perfect excuse to ditch the fresh flowers for something a little more long-term. Fake flowers are such a great investment since they will forever look the same (well, that’s obvious) and will blend into every room of the house. 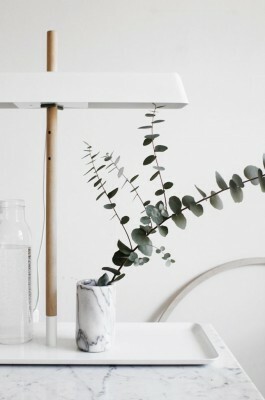 Place one in the living room and another in the bathroom for more of a homely feel. Did you think we forgot about faux fur? This popular trend is perfect as a rug, throw, or even a bed comforter since it adds a warm and fuzzy feel to any room. We would love to hear if you have any other alternatives, so please share them in the comments below!